In this class we will explore the idea of yoga as a spiritual practice. We will use intention, breath, and meditation to explore all aspects of yoga in a traditional sense, and walk the subtle path that leads us inward. Students will be invited to surrender and presence themselves in way that cultivates inner peace and connection with the divine. Each class will have inner reflections and themes for different aspects of our lives. This class will include pranyama(breathing exercises), Asanas (physical poses), Samadhi (meditation) as well as occasional mantra or chanting. 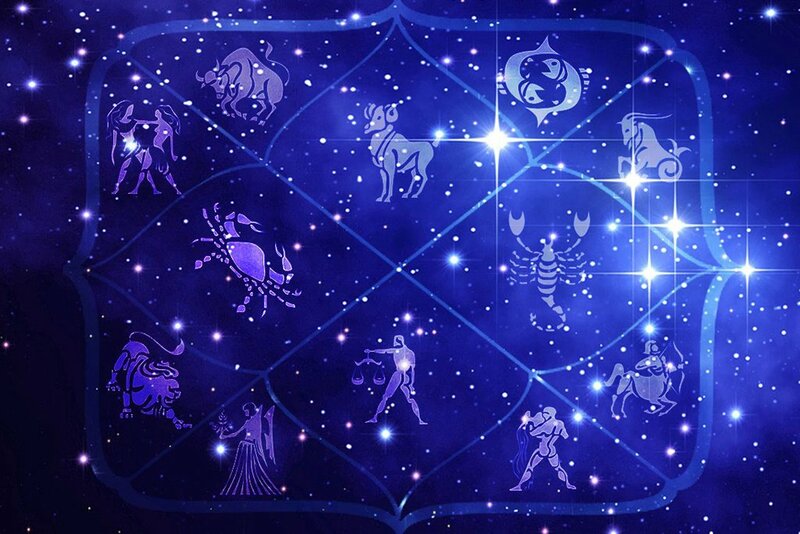 Practice makes perfect when it comes to learning Astrology, so frequently reading charts is the best way to gain experience and understanding. Registration and payment are due prior to class so please arrive 15-20 minutes early so we can start on time. 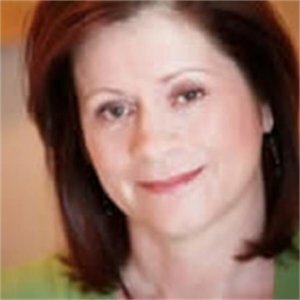 A Master Astrologer with more than 25 years experience, Linda Kaye holds a B.A. in Astrological Arts and Sciences from Kepler College in Seattle. 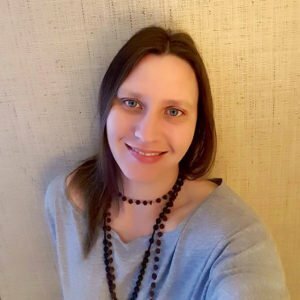 She teaches workshops and classes and leads seasonal events timed to planetary happenings, while maintaining a busy astrological practice conducting client sessions in person, by phone and through Skype. 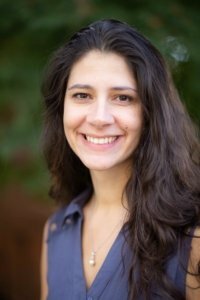 A member of the American Federation of Astrologers, she also serves as vice president of the Sacramento National Council of Geocosmic Research (NCGR). She received her early training under the guidance of Jeffrey Green, the founder of Evolutionary Astrology, and Ingrid Naiman, a leading medical astrologer. Linda is also the editor of the acclaimed Mountain Astrologer, the world’s most recognized and respected Western astrology journal (produced in our very own Grass Valley!). Immerse yourself into Shamanic sound healing that have been used by first peoples to attain altered states and communicate with the spirit world. 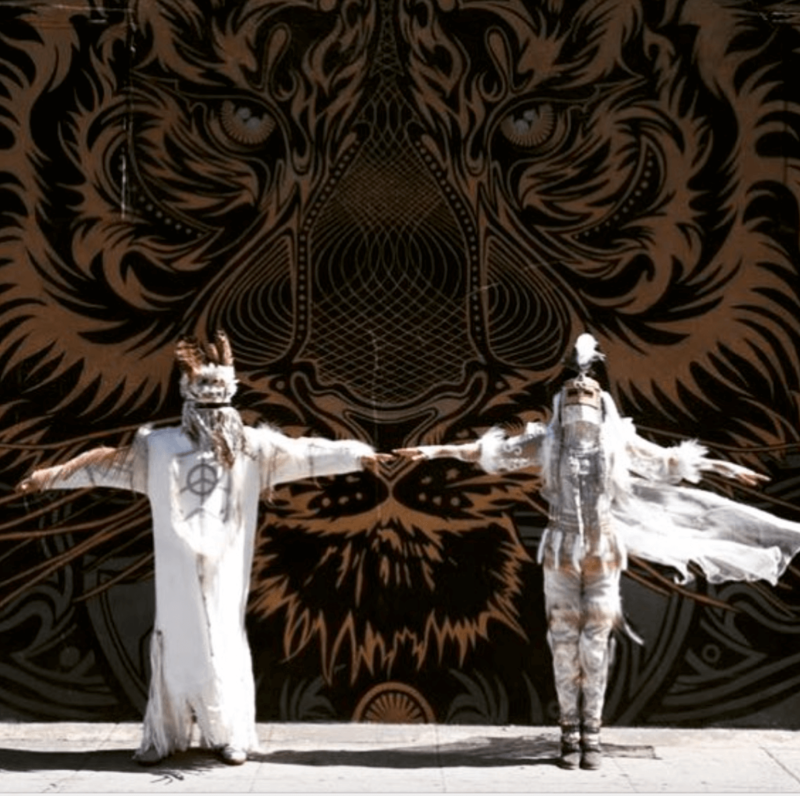 Drawing from deep wisdom of the Sakha neoshamans, the Olox ceremonial sound journey and live performance will move through the three worlds: The Lower, the Middle and the Higher. 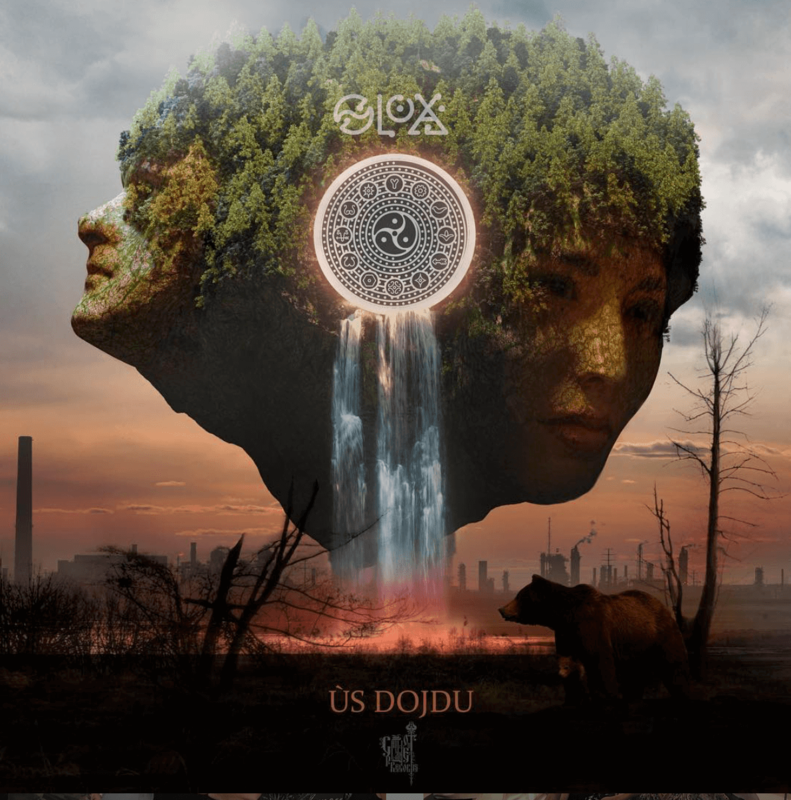 The word “olox” translated means “life”, or the universal force that lies behind all phenomena and binds us all together. 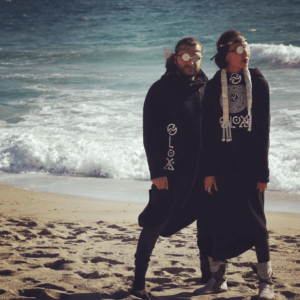 OLOX is a musical collaboration that integrates traditional shamanic ritual from the artic circle with modern electronic music and world rhythms. Bringing together ancient roots with modern music creates a bridge that is both uniquely transformative and reconnecting. Acoustic and electronic live performance for ecstatic dance: you will explore the combination of traditional songs of the Shamanic communities, a reindeer breath (arctic throat beat-box), the sounds of northern birds and animals with modern acoustic and electronic beats. This is a unique bridge between traditional knowledge and new technologies. OLOX will take us all the way back to the Big Bang! Nevada City Koan Sangha is an affiliate of Pacific Zen Institute (PZI). 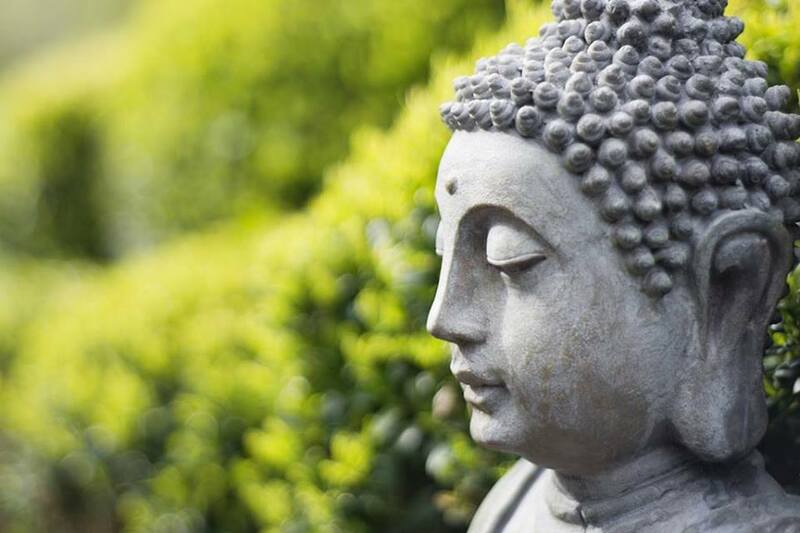 The group sits in meditation with zen koans in this Chan Buddhism tradition, as influenced by the writing and teaching of Roshi John Tarrant and other teachers anchored at Pacific Zen Institute in Santa Rosa. We share our experiences of the koan as related to our own lives at the end of each session. For more information, contact Michael Askins at (530) 913-0813 or drmikea@att.net. By Donation, $5-10 suggested; tea provided. Michael Askins(530) 913-0813 or drmikea@att.net. Stretching, breathing, attention and relaxation are the four golden rules of this practice. Coordinate the brain, tone the organs, increase circulation and regenerate cells. All levels. 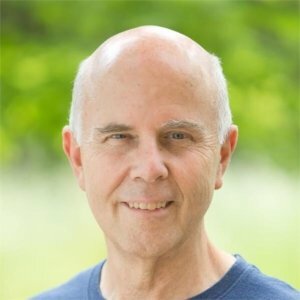 Horacio is a Certified Massage Therapist and an intuitive healer who combines Shiatsu, Chinese medicine, herbalism, diet and water therapy into powerful individualized programs for self-healing. 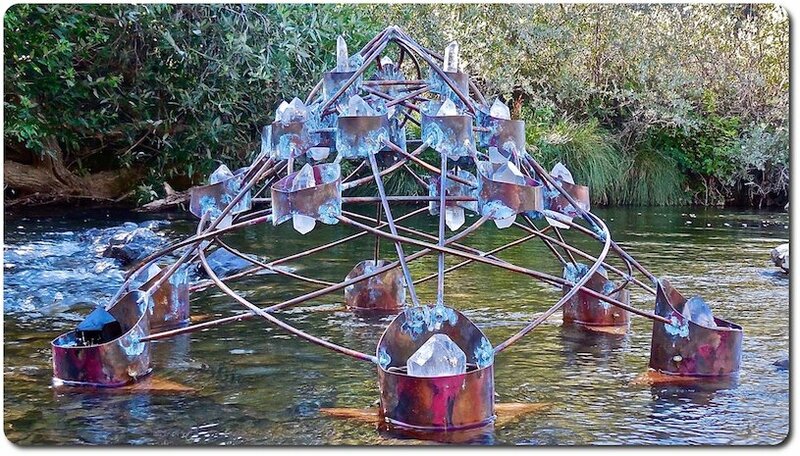 He has worked 30+ years in clinics and private practice in Argentina, Spain and the United States and has been praised for the creativity, humanity, and life-changing nature of his work. We are introducing a technology that naturally interfaces with the quantum field we exist in, and arise from, coupled with a Resonant Light transmitter. We invite you to come experience an enhanced transformational meditation, with a brief presentation, and time for discussion. This event is wireless device free. Please leave your cell phone & other wireless devices in your car or elsewhere. 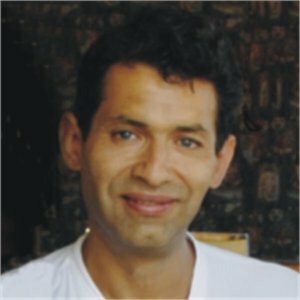 Shantparv has worked as a commercial diver, offshore commercial fisherman, farmer and builder, as well as a multi-modality healing practitioner. He has been a disciple of Osho, and is a scholar of the Mayan culture, quantum physics, and biology. These life experiences integrate the physical, mystical and interpersonal understandings he brings to the work he and Marama are offering at this crucial time in our World. In 1980 he traveled to India becoming a disciple of Osho. 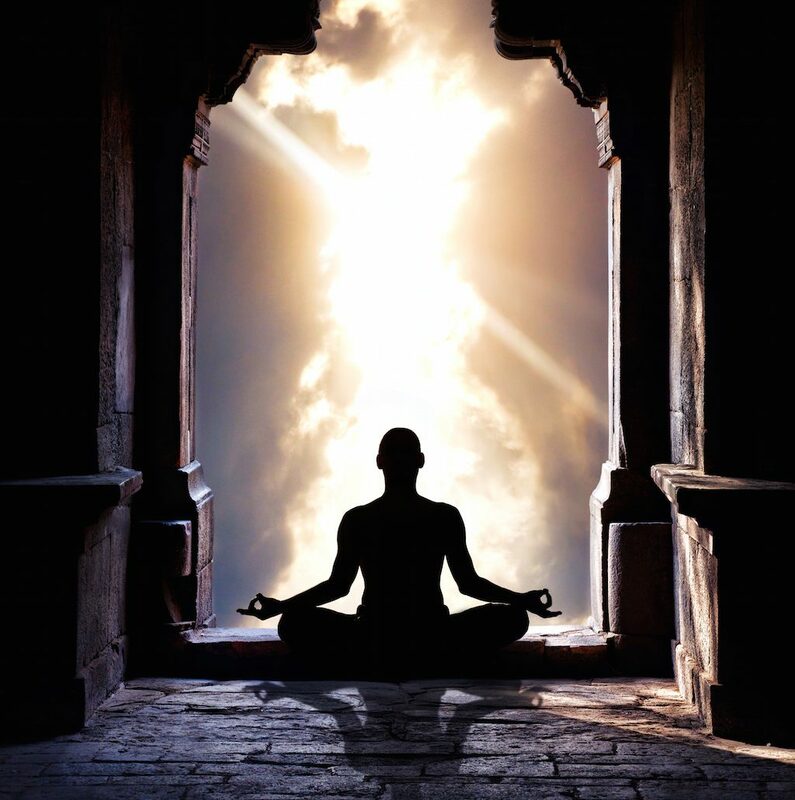 The meditation practice that subsequently followed led to new studies in various healing modalities, a practice melding Ericksonian Hypnosis, Acutonics and Polarity Therapy. In 2007 he accompanied a grandmother, spiritwalker of the Waitaha, the first peoples of New Zealand, on a sacred pilgrimage to activate ancient and powerful Earth energy centers in North America and lift the grief off the land they traveled through. This powerful journey, plus shantparv’s love for creating community, provided the connecting foundation and inspiration for the first stage, The Song of Evolution Project. Marama was born with a highly developed intuition and extra sensory perception capability, that integrated in her early 30’s. She has been a practitioner of yoga for over 20 years. 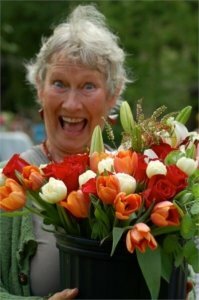 She worked as a programer of industrial robots, designed and manufactured her own line of organic clothing, and was a primary volunteer for the GMO Free San Juans project. Marama studied Anthropology, Celtic traditions and Druidry. With her interest always drawing her to the earth, gardening and healing through plants, it was natural for her to find her passion in the studies of herbs, food, permaculture, and crystals. She currently continues to study and create, in these and other modalities. Offering potent tools for generating health, both within our personal lives as well as our planet Earth. Five years ago Marama joined Shantparv and together they are raising her 13 year old son Tyler, and working to advance the project into the powerful tool and vision they have to share today, The HEART Song of Evolution Project. Join the Bhava Spiritual Mission for community, teaching from divine spirit, sacred circle time with messages and healing, and fellowship. All faiths, seekers, and walks of life are welcome at our Sunday events. This is a destination for believers in the divine dimension of spirits, the afterlife, mediumship, channeling, psychic intuition, and energy healing. We use our intuitive gifts as a vehicle to express the divine, and we are committed to serving the planet as ambassadors of divine love. We help people connect to divine spirit through our various education programs, create community both online and offline, and we help you connect with your thriving abundance vibration. 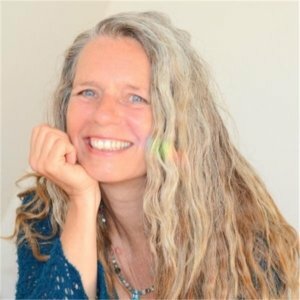 Enjoy this 1.5 hour workshop with Jill Lacasse, full of healing sounds and poetry! The workshop will focus on deep listening to the sounds and words dancing around us as well as the emotions and sensations that arise in the body – healing the mind, body and soul on all levels. This workshop will allow you to still the mind to create space for your inner light to shine. 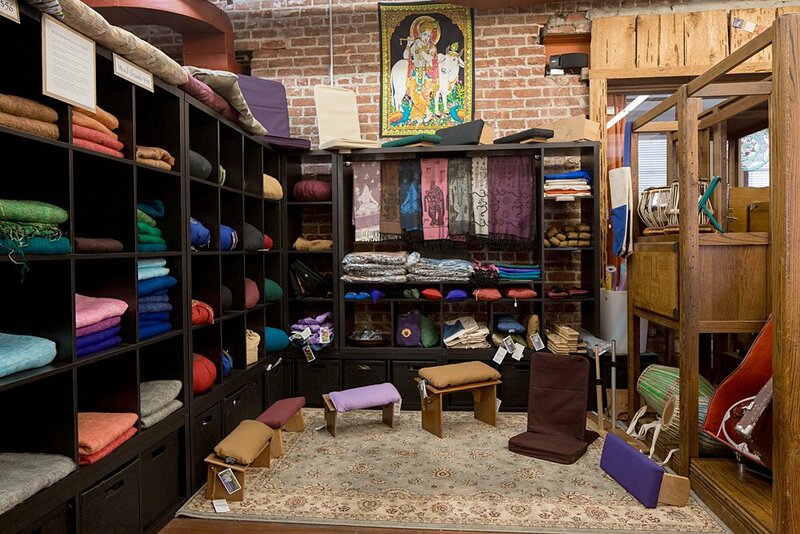 Relax in savasana as Jill takes you on a sound and word journey complete with live harp music, Tibetan singing bowls (attuned to align the chakras), sonsula, voice, tuning forks, wave drum and native flute. Jill (BHK, RYT-200) has completed her 100 hour Sound Ceremony Training in Guatemala and has been playing the harp for nearly a decade. She loves to bring her musical abilities and passion for yoga and meditation together to teach, create space and inspire the inner light within. She has won awards for her spoken word poetry, and has performed in front of audiences large and small. Bring a yoga mat, water bottle, and anything that makes you comfy (including eye pillows, pillows, and cozy blankets!) and let your body, heart and mind melt into the magic of sound and the power of words! 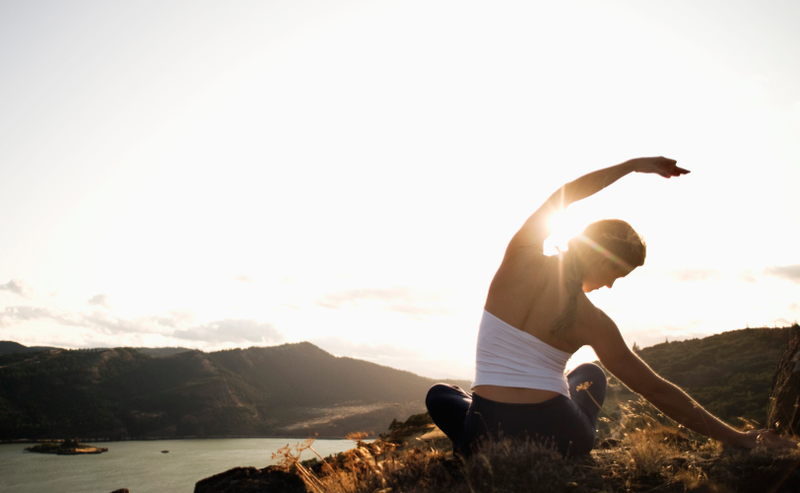 Move your body with ease and grace while slowing down and tuning in deeply to your inner being. Great for beginners and those recovering from injury. All levels. Nicole has been on the path of yoga since she was a young gal. She grew up in the Bay Area ghetto and through yoga and spiritual teachings, she was able to see a better way of life for herself. 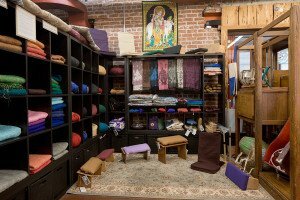 She offers a safe place for everyone to connect deeply to their being as well as techniques and tools to quiet the mental landscape, creating space for more peace and calmness. 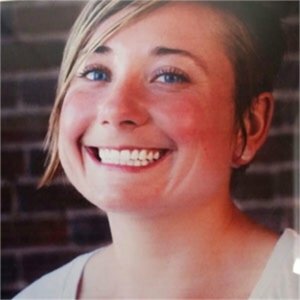 Her intention is to offer students a practice that promotes self-compassion and kindness. Combines gentle yoga asana for strength and flexibility as well as meditation, breathwork and relaxing restorative poses using bolsters, blankets and hands-on adjustments. All levels. Are you ready to heal on the deepest level? Do you feel powerless in the midst of environmental destruction and social injustice? We have the ability to change our lives personally and work together energetically to create changes in our relationships, family, community, and planet. This 8-week course will clear deep ancestral trauma and unconscious patterns, heal your personal lineage, and DNA. You will learn energetic tools to create change personally and globally. It is time to stop fighting against what we do not want and focus our powerful intention and choice to create the positive reality we want to live in. The focus for our class is to create a reality that is inclusive, co-creative, prosperous, and joyful. This is a limitless universe where everyone has a right to live their divine person and share their gifts and the truth of who they are. 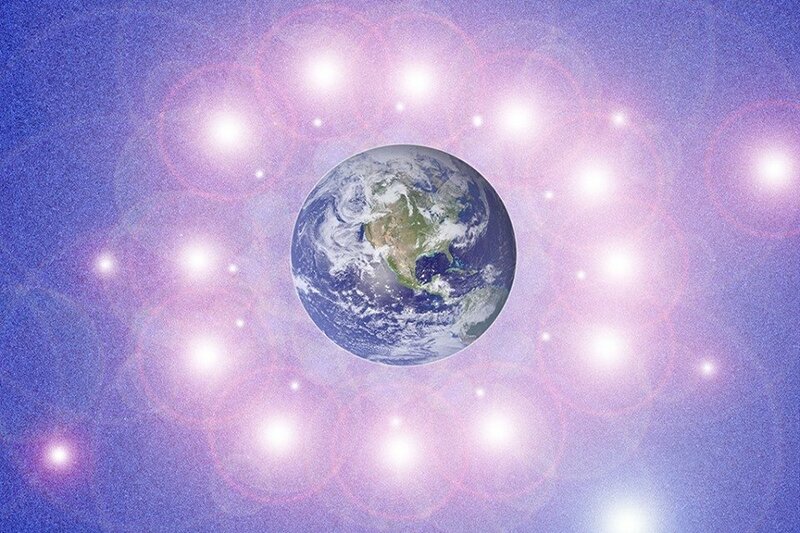 This class will begin a sacred and beautiful journey to discover you are a universal being who has power to live an authentic and fulfilling life and contribute to healing the Earth and Humanity. 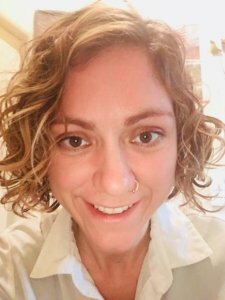 Heather is a teacher, healer, and intuitive who uses her background in science to facilitate a multi-dimensional healing experience. She is dedicated to helping psychic children, teens, and adults. She assists light-workers and healers in opening their gifts and healing their deepest pain. Heather combines her deep knowledge of earth processes and connection to nature to reconnect people to the earth. She works with universal, spiritual, and earth energy. Heather has assisted hundreds of clients to heal, expand, and open to their true gifts. 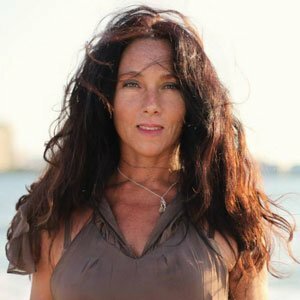 She has worked with cancer patients, people recovering from surgery and auto accidents, individuals suffering from depression, insomnia, anxiety, and other chronic conditions with great results. She also assists individuals through processes of spiritual transformation and moving to new levels of consciousness and awakening. At the core of Heather’s work is a deepening of individual’s connection to the earth, nature, and the universe and the embodiment of each person’s divinity. This class combines different hatha yoga styles, blending yoga asanas, breathing practices and alignment in a gentle creative flow. 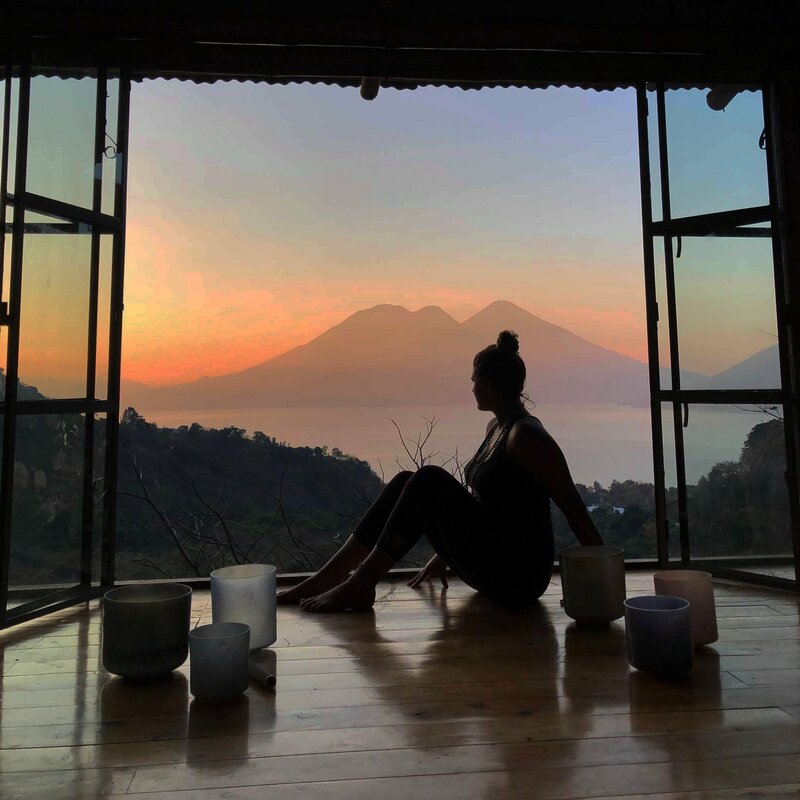 Experience how yoga is reconnecting body mind and soul. This class is accessible to everybody all ages and all levels. Ingrid was born and raised in Germany. She studied Music and Movement education in Austria and trained and performed in Modern Dance. Later in her life after taking her first yoga class she had found her path. 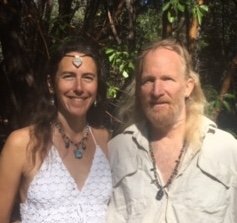 Her first yoga teacher training was in Ashtanga Yoga in San Francisco, after moving to Nevada County she continued her trainings in Ananda Yoga and Virabhava Yoga (500 hours). She has been teaching yoga for over 15 years in Germany, Bay area and Nevada County. Styles blending movement and alignment in a gentle creative flow, including breathing practices. She makes yoga accessible to everybody all ages, all levels reconnecting body mind and soul. Fierce. Sexual. Competitive. The sign of Aries – and it’s ruling planet, Mars – represents your psyche’s archetypal warrior. Mars is your driving force, where you derive energy and how you feel compelled to initiate and assert yourself. As Venus’s consort and her archetypal opposite, Mars governs the masculine principle both collectively and individually. Aries is the first sign of the astrological zodiac and since we will have just exited “Aries season” (when the Sun is transiting the constellation of Aries, the ram), you will be able to reflect on how Aries energy affected you over the past month. Questions and Other Needs – Contact Eileen at 510.393.8941 or EileenMMello@gmail.com. Join Eileen each month at Inner Path to learn the fundamentals of astrology beginning with the Sun signs and their ruling planets. Our astrological explorations will follow the Sun’s movement through the zodiac from one Sun sign to the next. This gathering is more of an exploration for the astrologically curious than a formal class. Although designed for beginners, all levels of study are welcome! 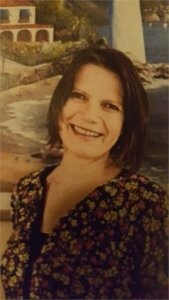 About Eileen – Eileen is a second-generation Evolutionary Astrologer and was introduced to astrology at the age of 10. She holds a BA in Psychology, as well as Philosophy & Religion, and an MA in Women’s Studies in Religion. Eileen’s extensive academic study – coupled with her cross-cultural experience traveling and living in Asia, Africa and Europe – has influenced her psycho-spiritual approach to astrological teaching and consulting. She is Saturn-Mercury ruled, so you can expect her to approach to be highly verbal and flexible (Mercury), yet disciplined (Saturn)… with a flair for theatrics (Sun in the fifth house!). Eileen is a second-generation Evolutionary Astrologer and was introduced to astrology at the age of 10. She holds a BA in Psychology, as well as Philosophy & Religion, and an MA in Women’s Studies in Religion. Eileen’s extensive academic study – coupled with her cross-cultural experience traveling and living in Asia, Africa and Europe – has influenced her psycho-spiritual approach to astrological teaching and consulting. She is Saturn-Mercury ruled, so you can expect her to approach to be highly verbal (Mercury) and disciplined (Saturn) yet flexible (Mercury)… with a flair for theatrics (Sun in the fifth house)! Has your sexual energy flattened since your hormones started changing? Do you wish for the juiciness and vitality that you used to have? Or maybe you never had it, but you still would like to access that source of vibrancy and aliveness that fuels everything else in your life. When you are connected to your sexual vitality, you have energy to create, to attract people, and to have more fun! Join a circle of women to explore these issues and learn ways to reconnect with your sexual vitality. 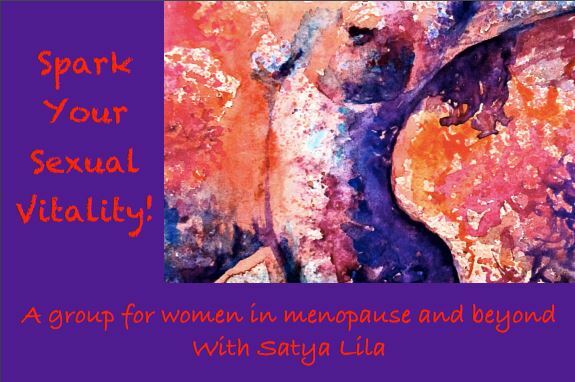 Using movement meditation, breath practices, guided meditations and discussion about various topics, you will feel yourself awaken your glorious feminine energy. Event Price: $15 advance; $20 door; 10 tickets for $120. After a few years as a chiropractor, I found my true calling. For twenty-five years I studied, taught and guided people in the area of Tantra. During that time, I had over 10,000 hours of client sessions and led hundreds of workshops, both in the Bay area and nationally. Countless people have told me that I changed their life. I created and directed the Center for Divine Passion in Oakland in the 1990’s, and for 10 years I traveled to Japan, helping people learn to express and release their emotions. This Healing and Life Changing class will be part teaching about your energetic nature and the multi-dimensional nature of reality, guided meditations and healing journeys, and the practice of council used by tribes to speak and listen from the heart in sacred space. Atma Kriya Yoga helps you realize a personal relationship with the Divine by bringing the awareness of the soul into everything you do. Through the grace of Shaktipat Initiation, the practice brings you more love, joy and connection with life itself. It also helps burn lifetimes of karma, and purify the mind and body so you can advance on your spiritual path. Atma Kriya Yoga is our most advanced practice; each technique cultivates a different type of bhakti – love of the Divine – and opens the heart to the transformational power of love. The techniques are simple enough for beginners to learn, yet powerful enough to take even the most experienced meditators to new realms of awareness and Divine connection. Atma Kriya Yoga purifies all levels of your consciousness: body, emotions, mind and intellect, which allows your inner light to shine brighter. The practice burns lifetimes of karma, removing everything that stands in the way of you ultimately realising the ever-present Divine residing in your own heart. The goal of true yoga is union with the Divine: Self-Realisation through Divine Love. Atma Kriya Yoga inspires you to bring the awareness of your eternal Self into every thought, word and action. The techniques connect you with the source of life within your own being so you can fully enjoy your eternal relationship with the Divine. As your practice deepens, Divine Qualities naturally begin to manifest: peace, self-control, strength, wisdom, humility, compassion, vitality, and more. Atma Kriya Yoga gives you the tools to transcend the duality of the material world and awaken Divine Love: everything you need to attain true freedom. WHAT MAKES ATMA KRIYA YOGA UNIQUE? Shaktipat is the reason Atma Kriya Yoga is the most powerful form of yoga available today. The Kriya Lineage Shaktipat Initiation unlocks the full potential of the techniques, protecting and guiding the practitioner every step of the practice. It also awakens the Divine Light that lies dormant inside your chakras and guarantees the success of the techniques. Mahavatar Babaji is the father of all Kriya lineages and the Guru of Paramahamsa Vishwananda, the Master of Atma Kriya Yoga. The blessing and grace of all the Kriya Masters is infused into the student through the Shaktipat Initiation. It is that blessing that ultimately leads the practitioner to experience the ever-present Divine residing in their own heart. 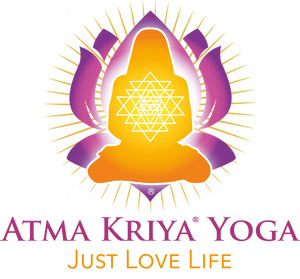 Atma Kriya Yoga is a full yogic system that includes meditation, as well as energetic and physical yogic exercises. The practice is well-rounded and yet flexible enough to incorporate into a busy lifestyle. Atma Kriya Yoga is ideally suited for this current time in history as it helps to develop bhakti: love of the Divine in all things. Magdalene Temple Healing and the Alchemy of Eros transform and release pain and self-limiting beliefs held within the body and mind into pleasure and expansive co-creation with the Divine. Learn to use the Alchemy of Eros – the combination of the frequency of love with sexual energy – to heal your body, unblock your energy, and change how you experience of life and love! We call this practice Sacred-Heart Medicine. 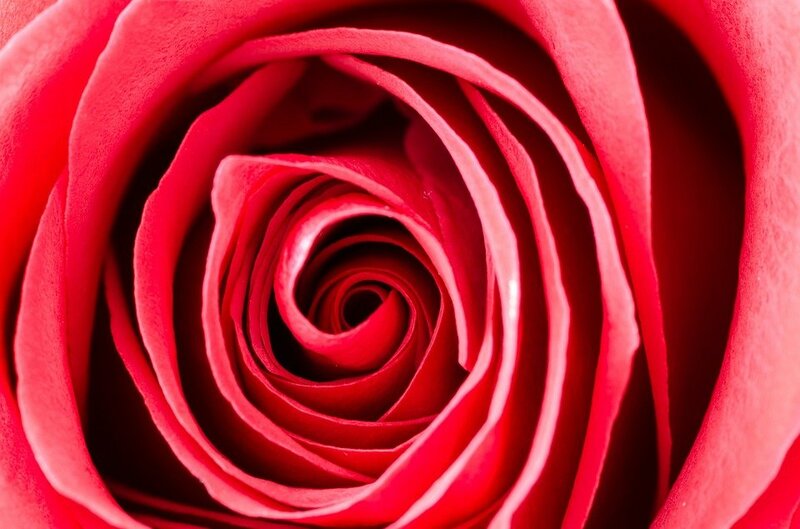 “Sacred” comes from sacral/sexual, and “Heart” refers to the frequency of love. 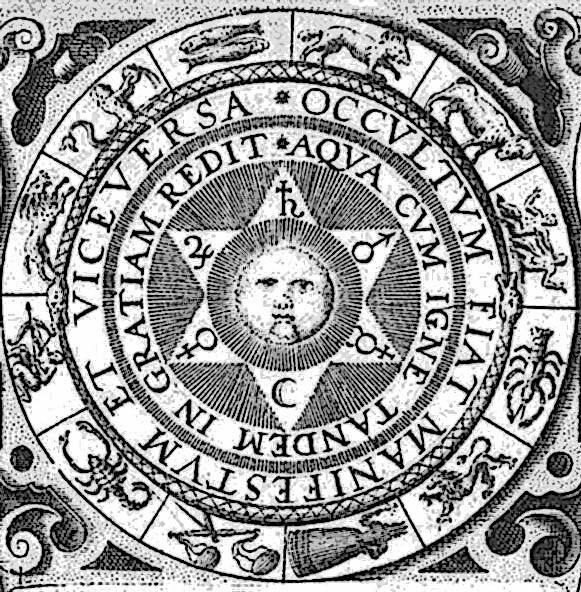 This alchemy, or combination of the two energies, when balanced in the correct proportion, can heal the body and mind of all sorts of pain and limitation. Magdalene Temple Healing generates a frequency of love that transmutes trapped negative memories and trauma within the body. The frequency and powerful force of love naturally unravel the negative core beliefs that trap these painful emotions in place. Sacred-Heart Medicine is a powerful tool of transformation that allows us to move beyond blockages that may have been holding us back for years. It reminds us how to relax, opening ourselves to pleasure, bliss, and deep connection. Amara Amethyst is a vibrational Healer and Priestess here to attune your body, soul, and energy so You can live an empowered life and fulfill your soul purpose. She specializes in working with and supporting women and those in the process of transcending trauma. 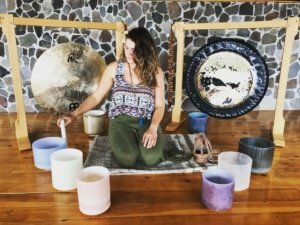 She uses her training and intuitive gifts to create unique blends of sound and energy frequencies for activation, recalibration, and returning to wholeness. 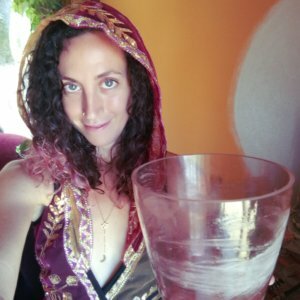 Amara is a public speaker, communication facilitator, sexual empowerment guide, and creatrix of the mobile Nectar of the Goddess Temple. Join us for a powerful practice of chanting the sacred mantra Om (Aum). This is an ancient technique re-introduced to the world through the Guru Lineage of Mahavatar Kriya Babaji and Paramahamsa Vishwananda for the healing of humanity and Mother Earth. The practice comes from ancient times when mankind was more connected to higher wisdom and living in harmony with the universe. The Rishis, the ancient sages and the source of the Vedic scriptures, utilized this powerful, primordial vibration to bring about healing to people and nature. We are all important agents of change to bring balance to our world — whether it be in ourselves, our families, our society or our environment. All are welcome; please bring a a water bottle! By Donation. For more information, contact Joan Casper at jmc1212@sbcglobal.net.